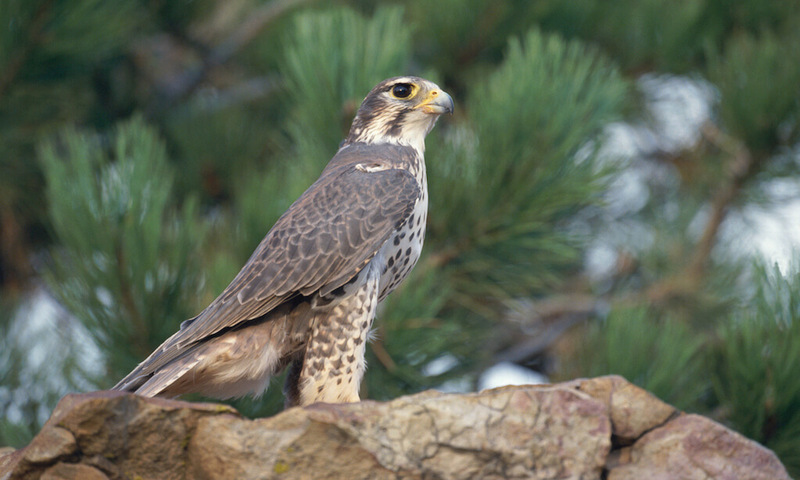 Helen Macdonald, author of the best-selling memoir H is for Hawk, wonders about the desires and needs of animals. She suggests we can only imagine what they can be through our own lens of human experience. This entry was posted in Finding Ourselves in Nature and tagged Opinion, People, Science & Nature on November 1, 2017 by Anita Hacker.